Please help Schmitt Elementary win $10,000 to fund 5th Grade Camp for low-income families and to purchase materials for a STEM program on myscholardollars.com. This is an easy way to help the school win $10,000.00. Just go to the site, listen to a video clip the first time, vote and confirm your e-mail. You can vote once a day every day until March 22nd. 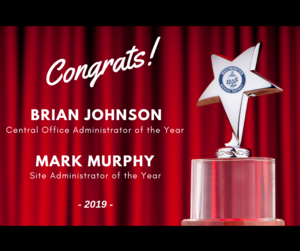 The Westminster Educational Leadership Association (WELA) announced that Brian Johnson, Executive Director of Facilities Planning & M.O.T., has been named WSD Central Office Administrator of the Year and Mark Murphy, Hayden Principal, was named WSD Site Administrator of the Year. Congratulations to both of these outstanding administrators! WSD offers two dynamic kindergarten programs for our students. 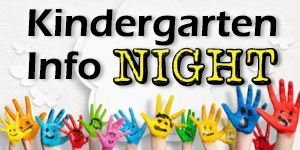 Come learn about our Academic Kindergarten and Transitional Kindergarten programs at a Parent Information Night on Wednesday, January 30th from 6:30-7:30 pm at all our elementary school sites. Click headline for more info. The WSD Board of Trustees has contracted with Leadership Associates to assist in the recruitment and selection of our next Superintendent. 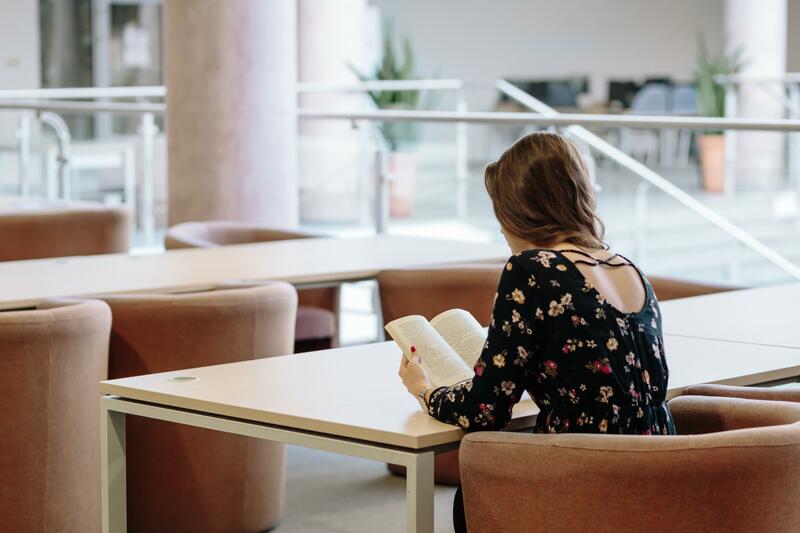 An online survey has been developed to collect input from all stakeholders about the desired characteristics of the next Superintendent. The survey will run from January 11th to January 25th. Please take a moment and click on the headline to access the survey and provide your input. 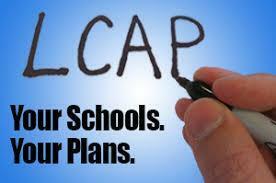 Every year, as part of the California school funding model, each district develops a Local Control Accountability Plan (LCAP) and your input to the plan is encouraged. We will be hosting two community meetings to share information and garner feedback for our District's plan on January 22 & 23. Click headline for more info. 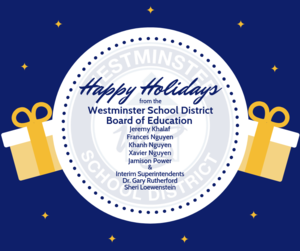 On behalf of the Westminster School District Board of Education and Interim Superintendents Dr. Gary Rutherford and Sheri Loewenstein, we wish everyone a joyous holiday season with peace & cheer in the New Year! Newly elected trustees Jeremy Khalaf and Xavier Nguyen along with re-elected trustee Khanh Nguyen took their Oaths of Office at our December Board Meeting. 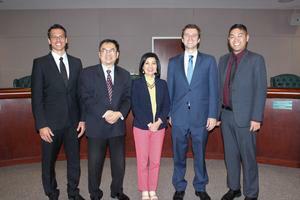 Jeremy Khalaf was sworn in by Executive Director of CHOC Research Institute Brent Dethlefs, Xavier Nguyen was sworn in by Westminster City Council Member Kimberly Ho and Khanh Nguyen was sworn in by retired Westminster City Manager Donald D. Lamm. Their terms run from December 2018 to December 2022. Our very own Lori Hernandez, Executive Director of Teaching and Learning, appears in the movie Instant Family. The heartwarming comedy highlights the challenges and rewards of foster care parenting and foster child adoption. This subject is near and dear to Lori's heart as she has three biological children and has been a foster parent to three more children, one of whom she was able to adopt. For more information about her journey and involvement in the movie, click the headline. Fourth and fifth graders at Finley Computer Science Magnet School received a special treat during Computer Science Education Week. 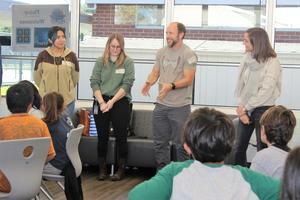 Blizzard Entertainment sent software engineers and a producer to speak to the children about careers in gaming and computer science. Students got to ask tons of questions and learned interesting insights about their favorite games, which included Overwatch, World of Warcraft, and Hearthstone to name a few. 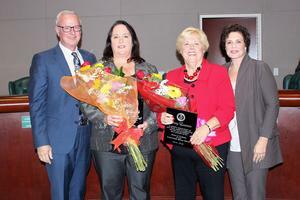 The District recently honored Mrs. Mary Mangold and Mrs. Penny Loomer, two distinguished Board Members that are retiring from service after many years of outstanding governance. They both leave legacy’s to be proud of and are leaving the district a better place than when they started.